Captrain 193 894 with car near Alhten heading West. 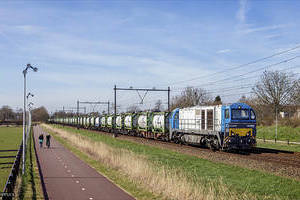 DBC 193 301 and 193 305 during testruns near Kampen Zuid. 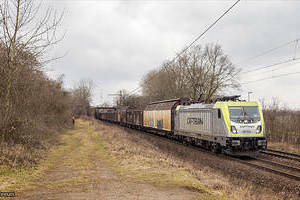 IRP 2103 with Pinnowshuttle 45789 from Coevorden to Emmerich. 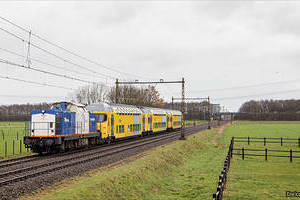 Breng 5046 as train 30747 to Doetinchem. 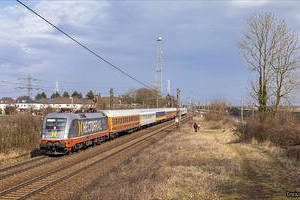 VolkerRail 203-2 with train 91563 from Onnen to Eindhoven. 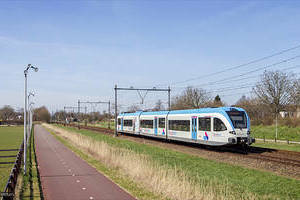 LTE 193 262 with train 41322 near Teuge. 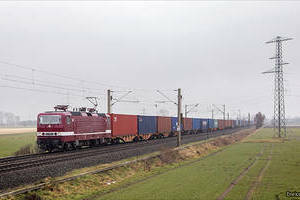 HectorRail 242.517 with Locomore IC1818 heading to Stuttgard. HVLE V490.1 came along Ahlten heading West. DBC 193 305 came along Ahlten. 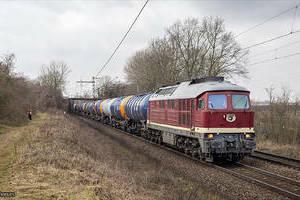 LEG 132 004 with boilers near Ahlten. 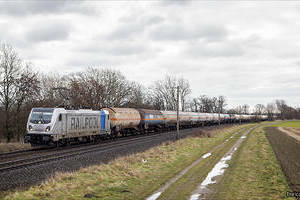 DeltaRail 243 650 with a train to Rheinhausen. 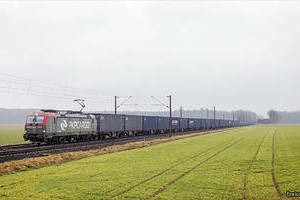 Captrain 187 012 near Ahlten heading to Fallersleben. 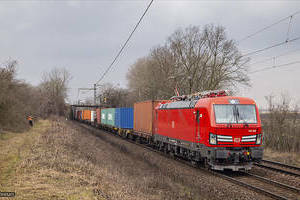 LTE 187 312 near Peine. 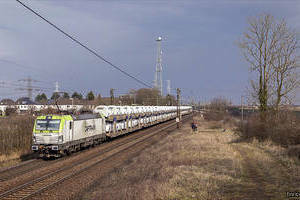 Crossrail 185 596 with cartrain 41592 to Antwerp. 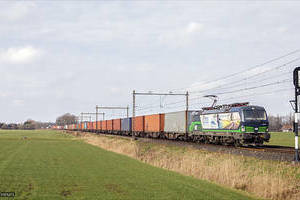 PKP Cargo 193 514 with train 43427 to Poland.